For those new to this cleanse thing and the juice-curious. Give it to me fresh and sweet. This dietary reset will ease you into a new healthy habit and save you time from planning and cooking! 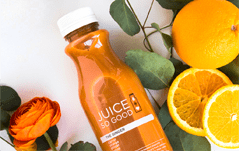 Give your inners a complete reset with these 6 hand-selected juices. This cleanse bumps it up a notch. Don’t let the sweet start fool you, this version packs a nutrient rich punch to help you get a hard reset. Your daily routine consists of chewing on a leaf of kale. Nuff said. 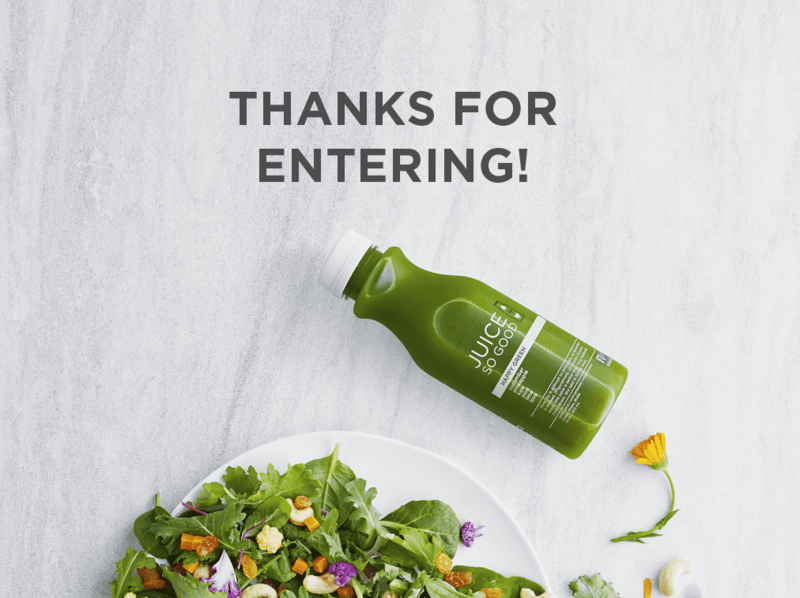 You take pride in eating nutrient rich foods and have acquired a taste for the non-sweet, spicy, and complex flavors of green juice. Three Day Juice Cleanses are an incredible way to keep your body and mind balanced, happy, and healthy. 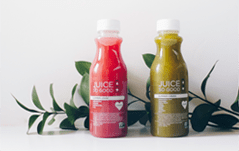 Our beginner, intermediate, and advanced three day cleanse options are a great way to reset your body and digestive tract while getting a stunning amount of nutrients. 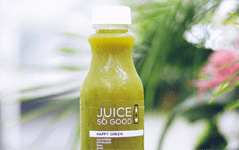 Each 3 Day Cleanse is comprised of 6 juices per day and an organic custom blended tea. 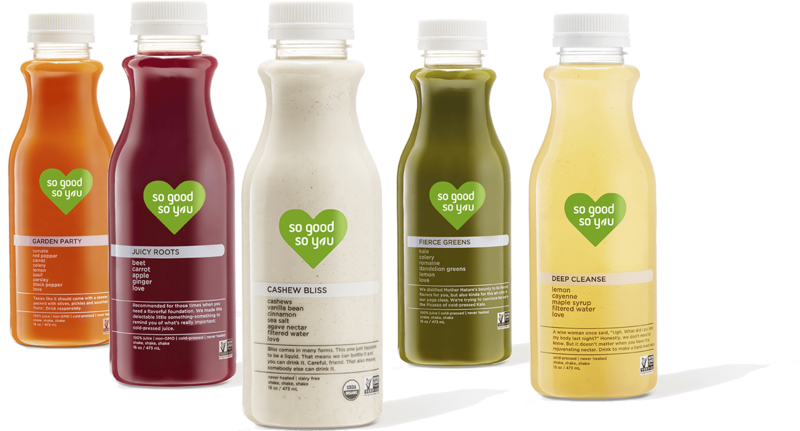 And, of course, all So Good So You juice cleanses are cold pressed from 100% organic, GMO-free, fresh fruits and vegetables.